Never out of the box. 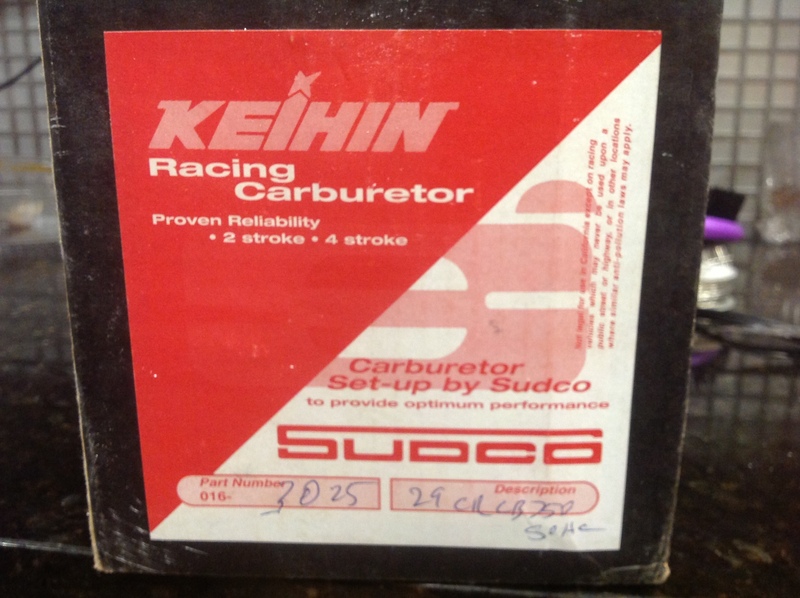 I paid 1000.00 plus shipping racked for SOHC CB750. $800.00 shipped to the lower 48 I think is fair. holy they didn't sell yet? Just an FYI. These are K0 - K6 carbs. 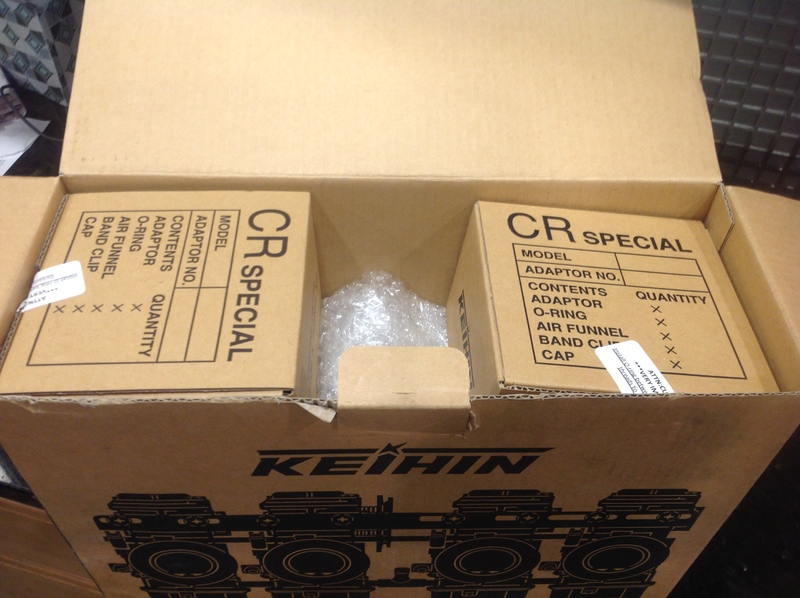 They will not fit the K7 and K8 SOHC. 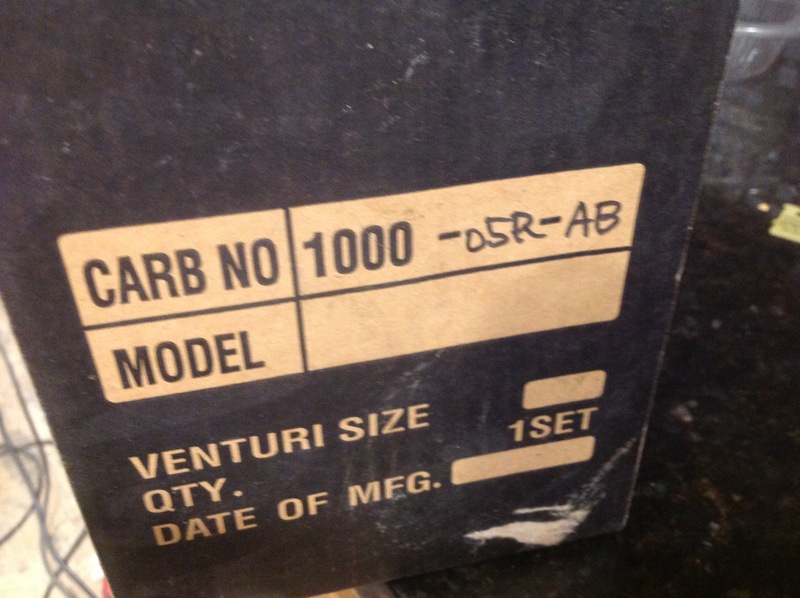 Part number for the 1977/78 carbs is 3027. Last edited by irk_miller; 11-03-2018 at 05:51 PM.